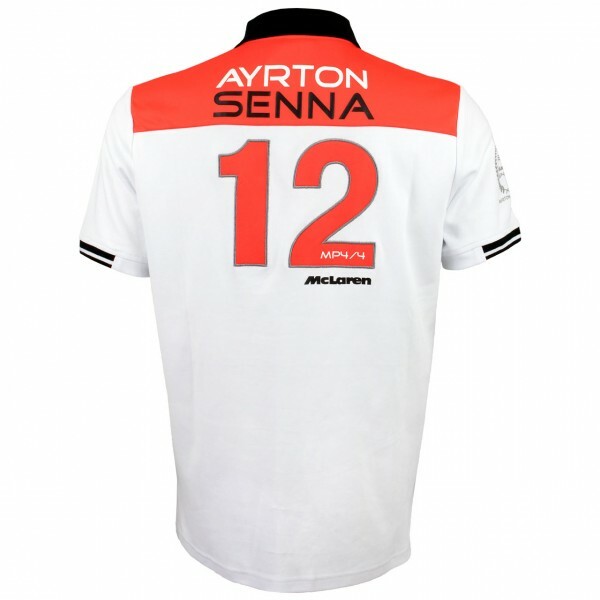 Número de artículo: AS-ML-18-512_3No disponible. 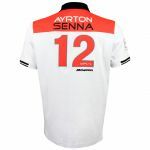 Ayrton Senna and McLaren co-branded polo shirt from our 2017 McLaren collection. 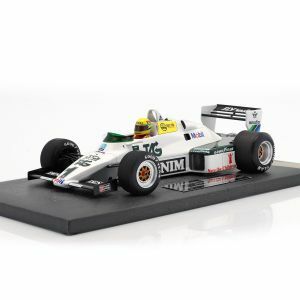 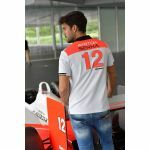 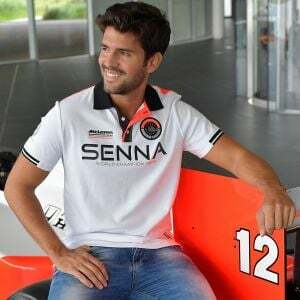 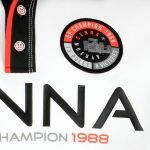 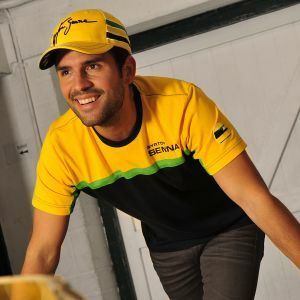 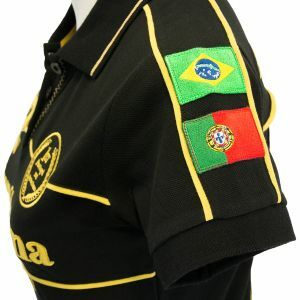 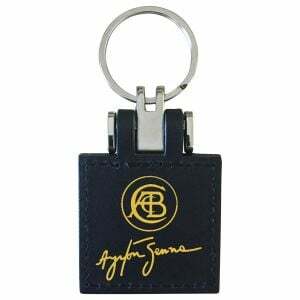 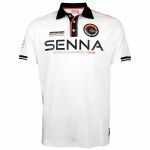 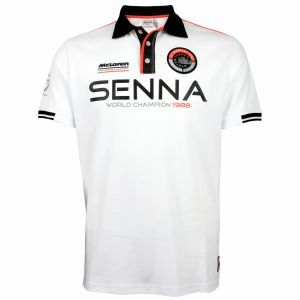 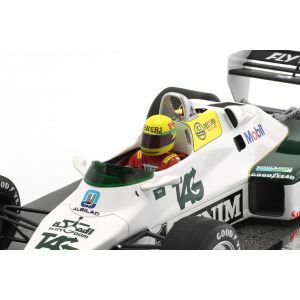 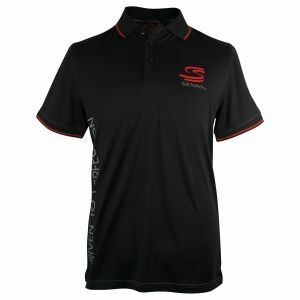 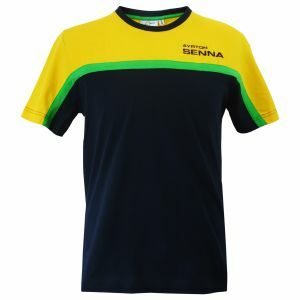 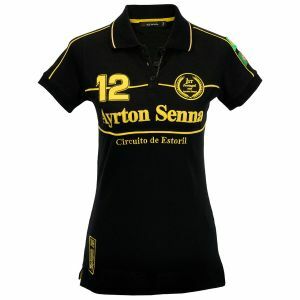 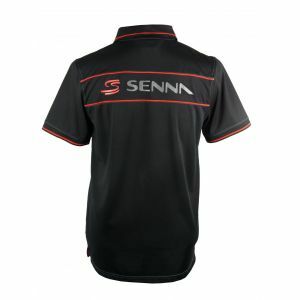 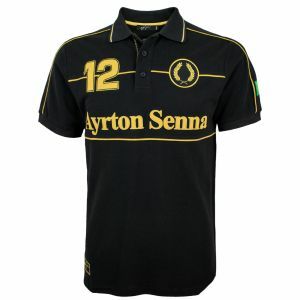 The polo shirt is dedicated to Ayrton Sennas world champion title from 1988.